You can take the girl out of fictional local government, but you can’t take the fictional local government out of the girl. 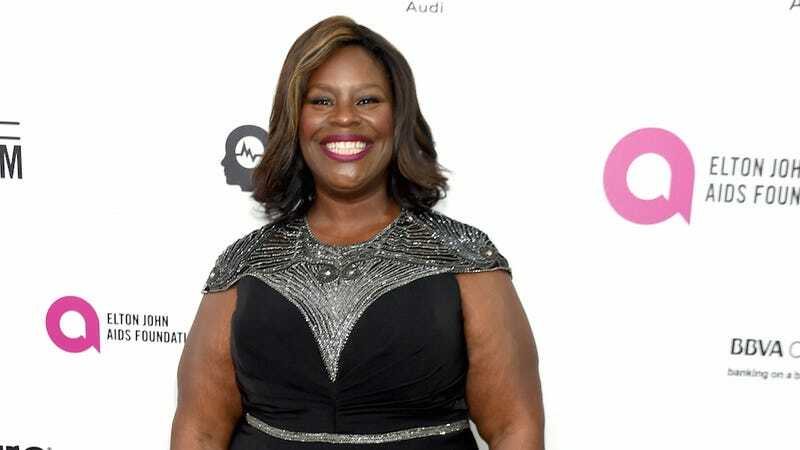 Retta—who co-starred on all seven seasons of Parks and Recreation as Donna Meagle—has been cast in Hail Mary, a new ABC sitcom about a mayor (Casey Wilson) who fakes a miracle to get her town back on track. Based on the Austrian Broadcasting Corp. series Braunschlag, created by David Schalko, the single-camera comedy centers on a young small-town mayor named Mary Wolf (Happy Endings star Casey Wilson) who has dysfunctional siblings, a dying father, disgruntled citizens, a nearly bankrupt town and the mafia breathing down her neck. Only a miracle can help her — so she fakes one.